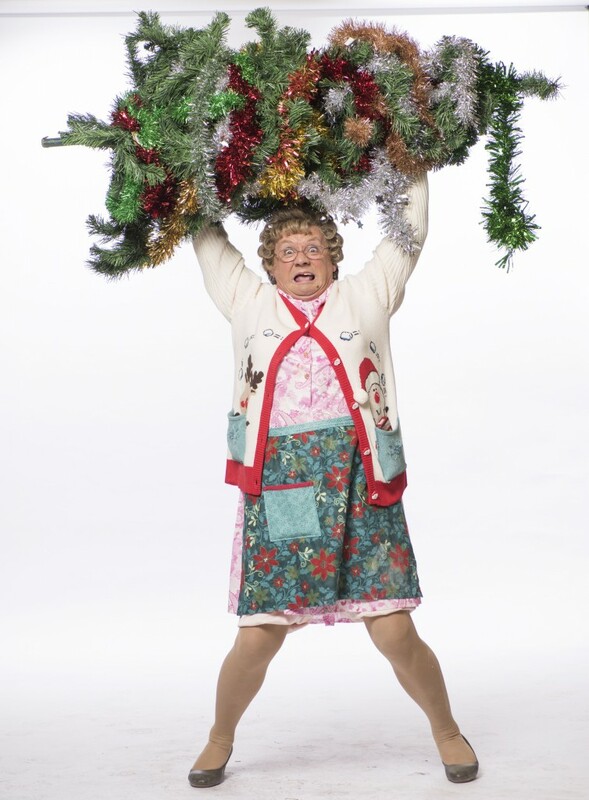 Mrs Brown’s Boys Christmas Special SPOILERS! Brendan O’Carroll’s multi-award-winning comedy phenomenon returns to RTÉ ONE with two hilarious Christmas Specials for 2015. Agnes Brown is determined to have a safe and peaceful Christmas at home this year, but the rest of her world isn’t helping. 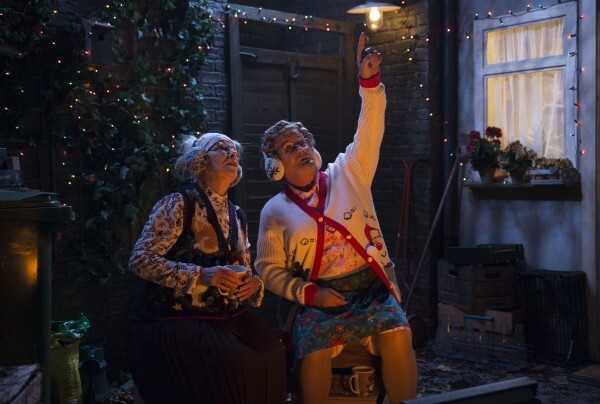 Agnes’s house is being dogged by carol singers, Cathy is determined to get fit and keeps leaving her fitness equipment where anyone can trip over it, Mark and Betty can’t stop rowing, and Rory and Dino have problems at their salon. Cathy reveals she’s being sexually harassed, Dermot tells Agnes he can’t persuade Buster to learn a dance to win the promotional contract for a new German pub in town, Grandad complains of chest pains, Winnie asks for help filling out her bucket list, Mark’s first big love Bubbles McCarthy returns to Finglas and makes a play for Mark, and the whole family reveal their plan to send Agnes away to Canada for Christmas. At least Agnes can relax about one thing: this year’s Christmas tree won’t cause her a problem. Buster Brady has installed the Securitree 5. As Buster tells Agnes: “As well as being a very attractive tree it’s got a special feature to ensure no-one can steal anything from on it or under it.” What can possibly go wrong for Agnes? When a handsome stranger appears in Foley’s Pub, everyone presumes he must be after Cathy. But to everyone’s surprise the stranger is only interested in another fine-looking woman: Agnes Brown herself. Despite soul-searching from Winnie who is convinced that all the stranger wants is someone to “feel his yoyo”, despite the reservations of Cathy who is worried that Agnes may be biting off more than she can chew, despite some crossed wires about foreplay with Dr. Flynn and a bit of unexpectedly frank counsel from Father Damian, Agnes decides to go on a date with the stranger but not before enlisting Cathy’s advice about underwear. With Agnes Brown out with a handsome man for the first time in years it’s just a question of who is going to be in for the bigger surprise: the stranger or Agnes Brown. And that’s before the stranger’s real identity is revealed. Meanwhile, it’s 25 years since Agnes’s husband Redser died and Father Damian is having trouble with his speech for the memorial ceremony, Rory tries an unpredictable way to put the spice back into his relationship with Dino, Cathy has trouble trying to find an internet date, and the spotlight shines on Buster when an expensive watch goes missing. These scenes air on Christmas Eve at 9pm and New Year’s Eve at 10:15pm on RTÉ ONE.